If this book has captured your fancy (and I hope it does! ), there’s an opportunity for you to win your own copy! 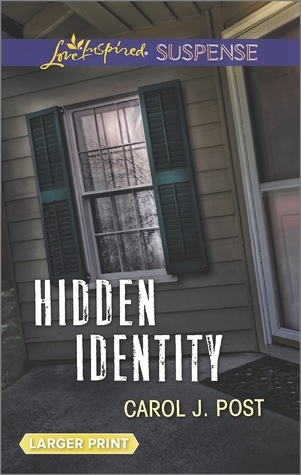 The author has graciously decided to giveaway an autographed copy of Hidden Identity! All you need to do is leave a comment with your email address. The giveaway ends on July 24th! The winner will be randomly selected (and must be from the US or Canada). If you win, you have 48 hours to respond to the notification before I will choose another winner. Happy Reading! If this book has captured your fancy (and I hope it does! 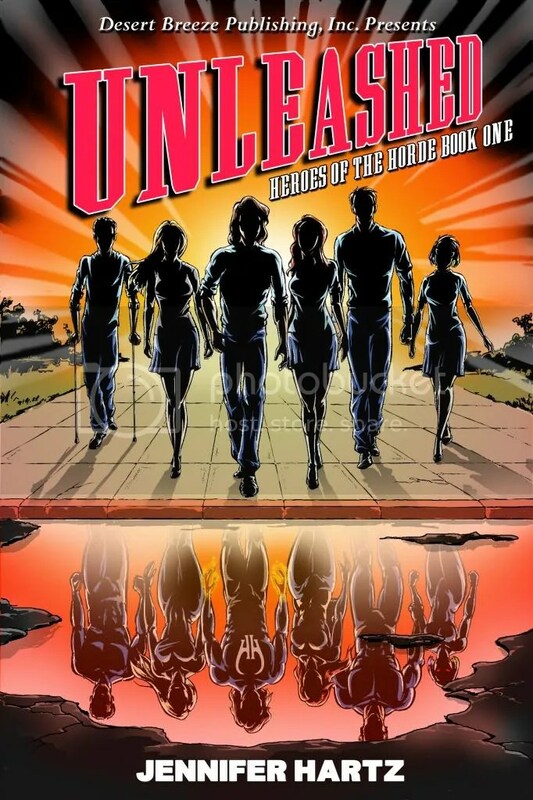 ), there’s an opportunity for you to win your own copy! The author has graciously decided to giveaway three copies of the first book in the series and for the grand prize winner will win all four books in the series! All you need to do is leave a comment with your email address. The giveaway ends on July 17th! The winner will be randomly selected. If you win, you have 48 hours to respond to the notification before I will choose another winner. Happy Reading! carol is a neighbor and I’m so very proud of her. Her devotion to the Lord is evident in her actions and you can tell she loves her husband ..I wish her much success with her writing..